I have used this for a few months, it is working very well, skin feels very smooth and clean. Not really getting any spots, even small ones. Gets rid of all the excess oil, it does build up again but it's helping loads. 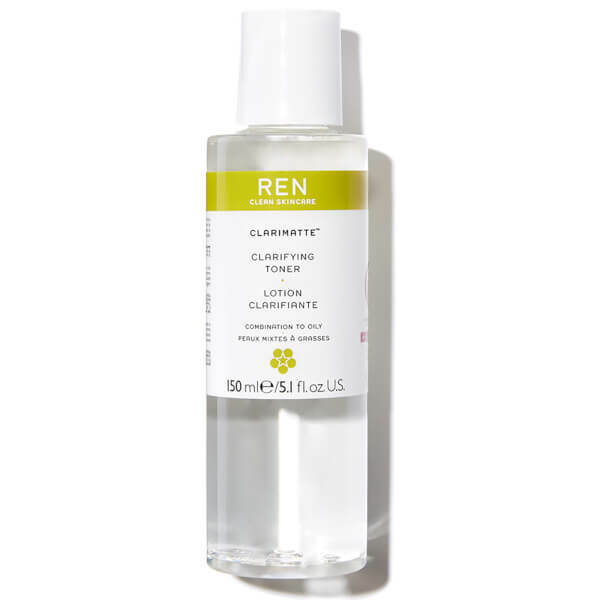 I have tried several toners, Baxter of California, Aesop and Ren, I have to say that Ren is not as good as Aesop (not that expensive too) but is clearly better than Baxter of Ca. Good product and quality for money.